Hot Buy! 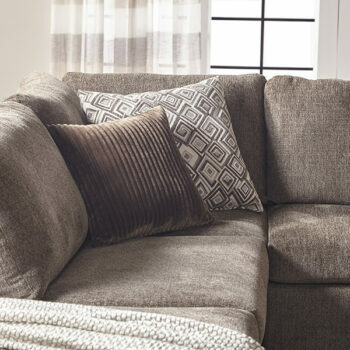 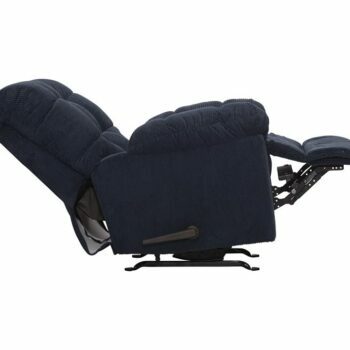 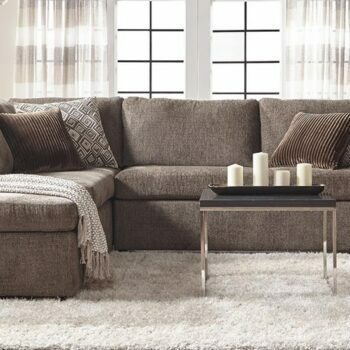 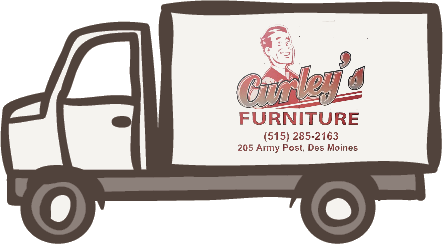 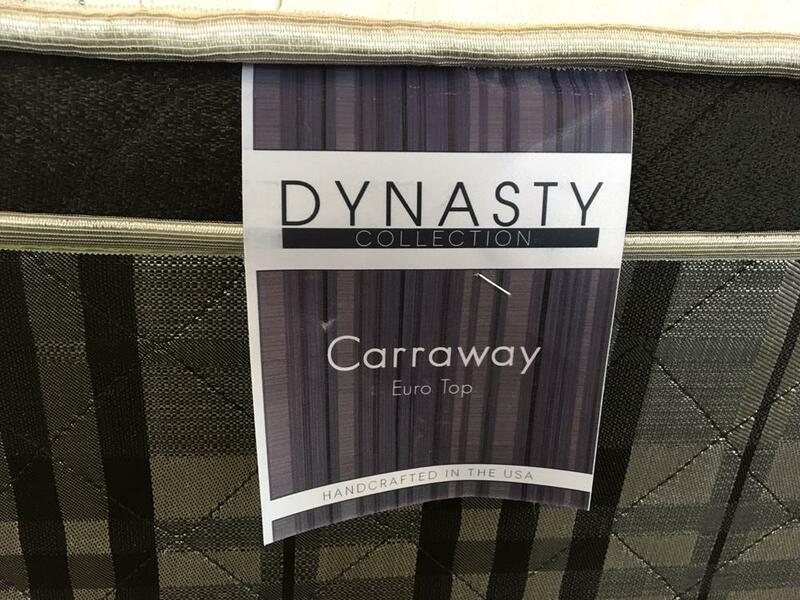 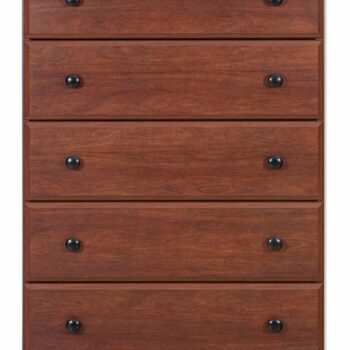 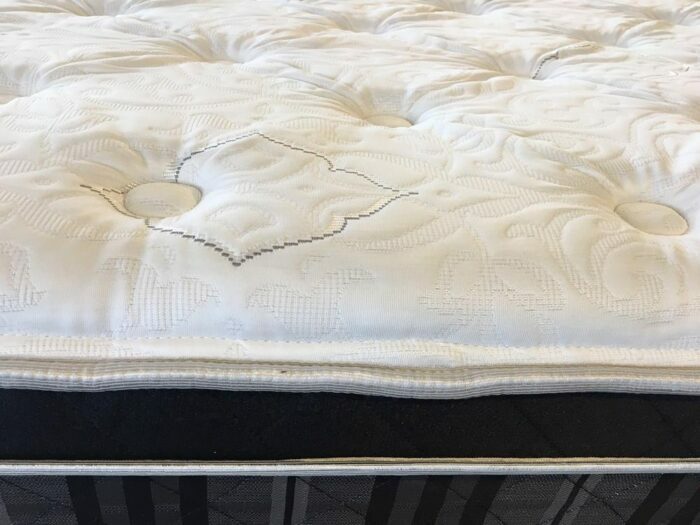 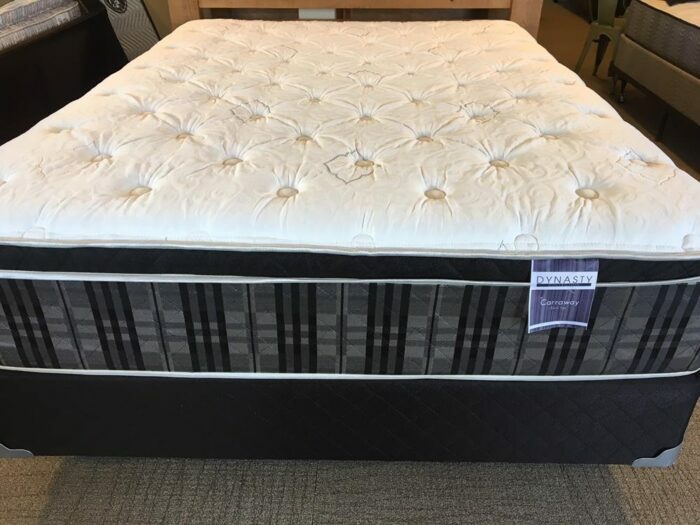 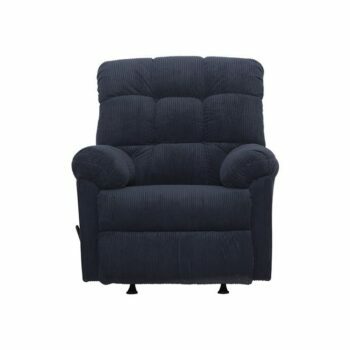 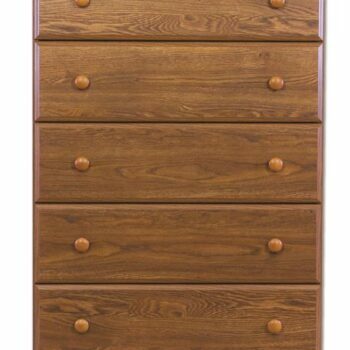 This 13 1/2″ Thick plush euro top set boasts a full 10 year warranty for under $400 in queen size. 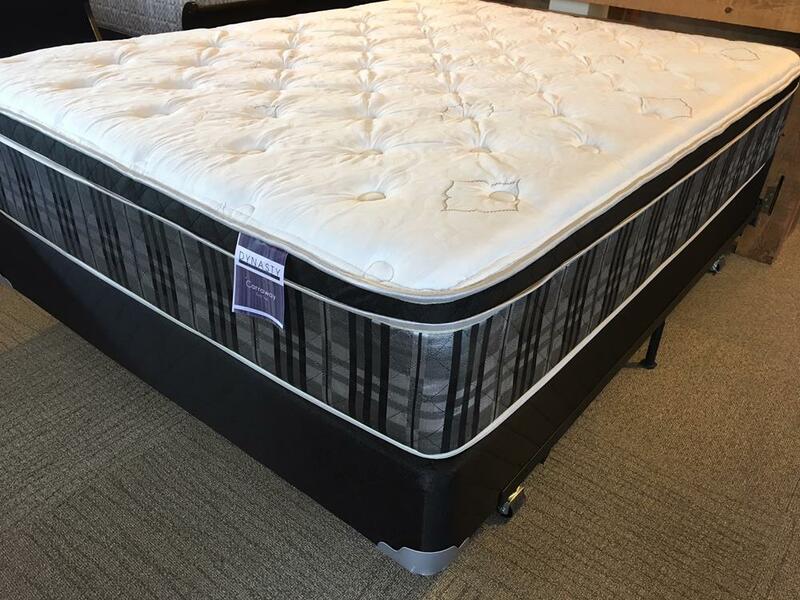 Layers of support foams and comfort foams make up the soft and supportive top. 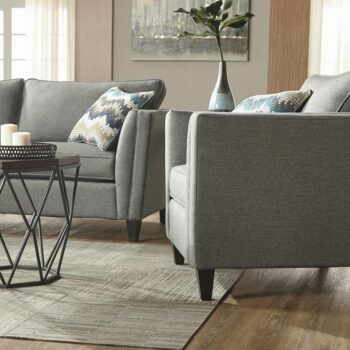 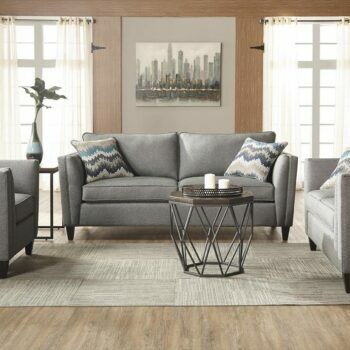 Upholstered in sleek and modern quilts make this set look as good as it feels! 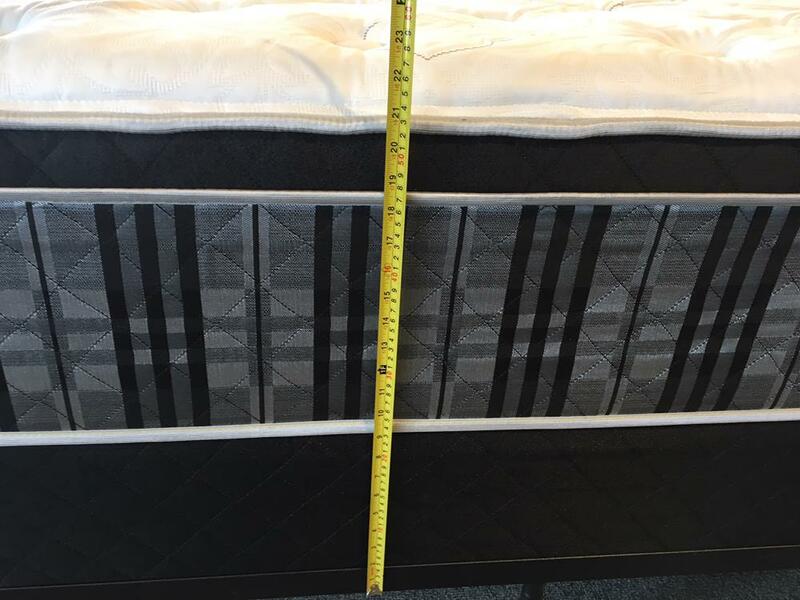 Queen Set includes Mattress & Foundation ….